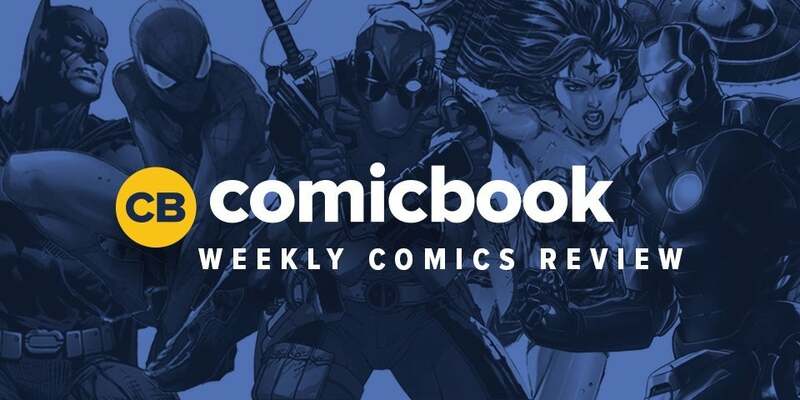 Welcome to this week in comic book reviews! The staff have come together to read and review nearly everything that released today. 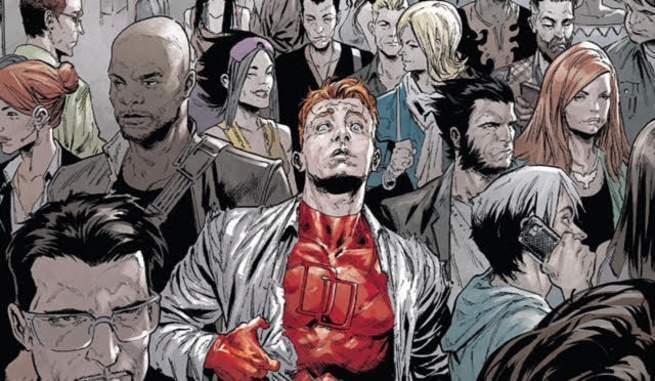 It isn't totally comprehensive, but it includes just about everything from DC and Marvel with the important books from the likes of Image, Boom, Dark Horse, and more. The review blurbs you'll find contained herein are supplemented in part by longform individual reviews for significant issues. 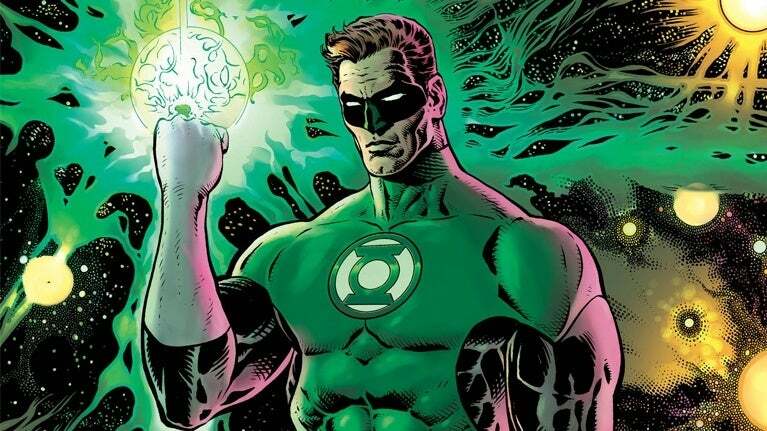 This week, that includes The Green Lantern #1, Marvel Knights 20th #1, and The Empty Man #1. The links to those are also included with a snippet from the review in the following slides. Also, we should clarify that we've simplified our ratings. If you're a longtime fan, you've likely seen both letters and numbers attached to comic reviews. Going forward, this is now a whole number out of five; that's it! And with that, on to the reviews -- which are listed in alphabetical order, but first by DC, Marvel, and the rest of the publishers.